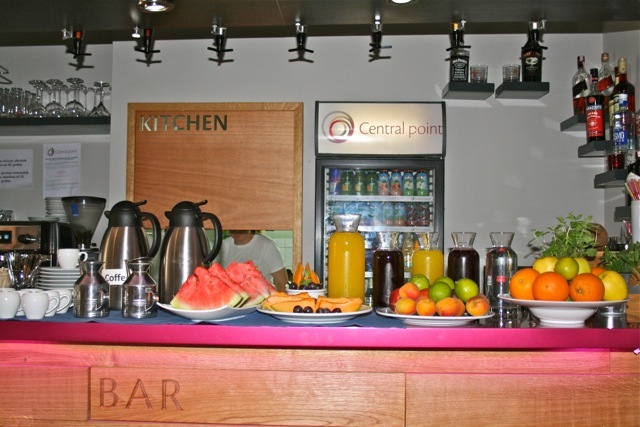 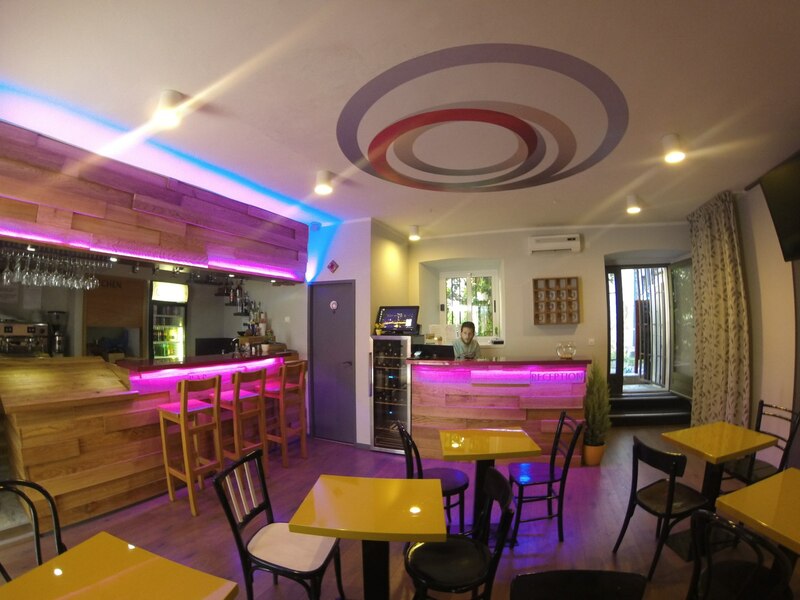 Central Point is central location of our apartments in city center of Zadar. 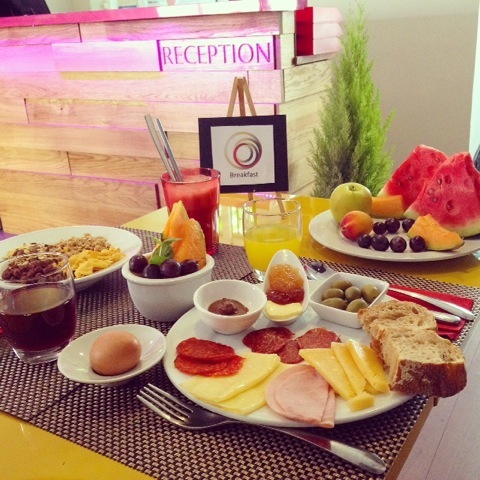 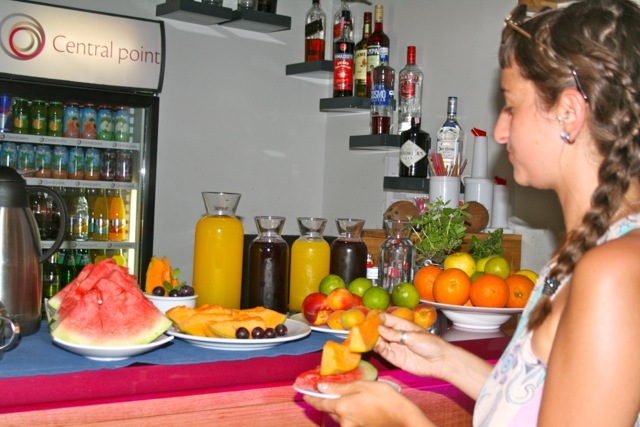 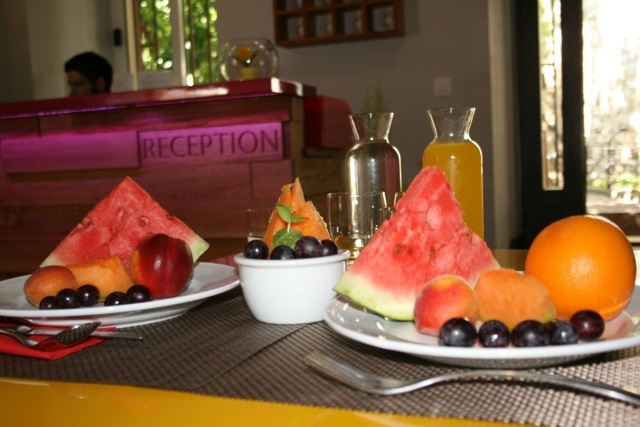 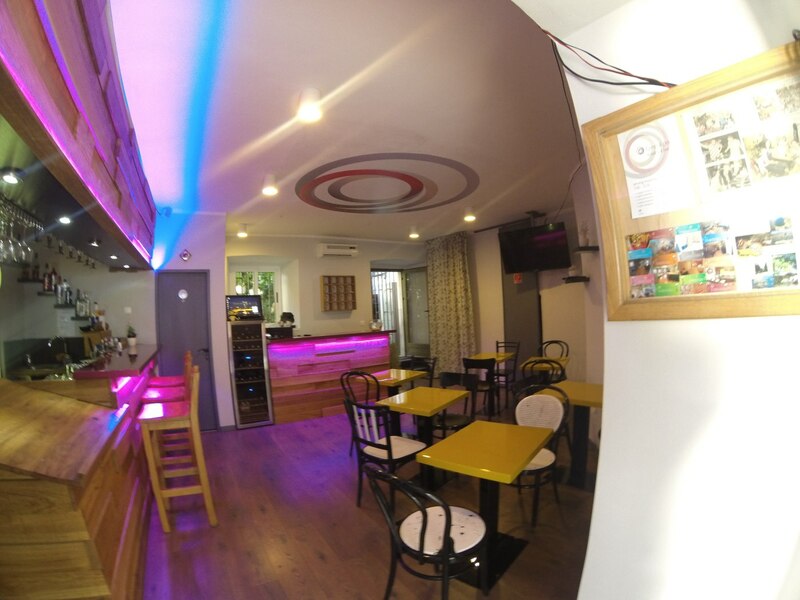 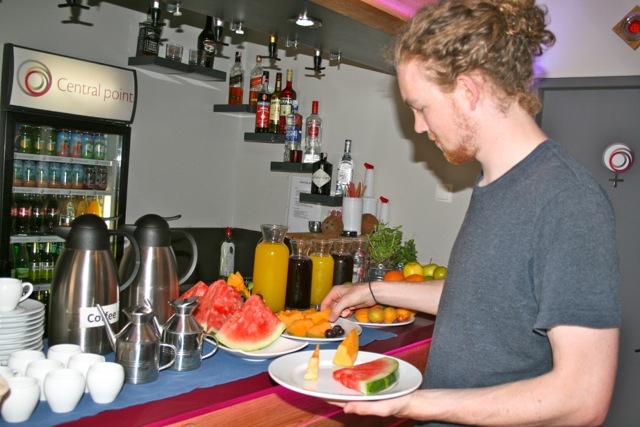 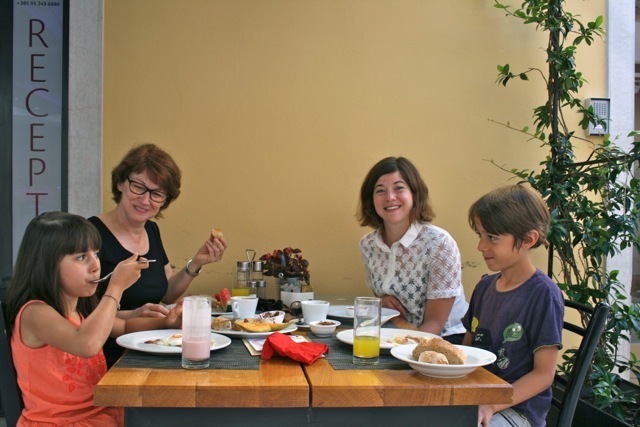 There is a reception where Check-in and Check-out takes place, Bar & Restaurant where we serve breakfast for our guests, offer refreshments and present specialized cousine for launch or dinner. 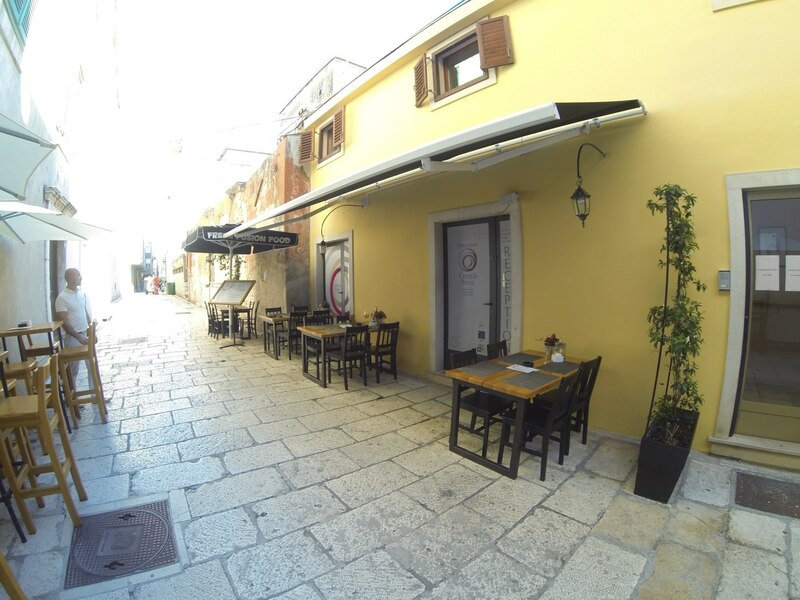 Our personnel on location will give you informations regarding events in city of Zadar and it’s surroundings, organize the excursions for you, offer transfer services and car, bike or boat rental services.